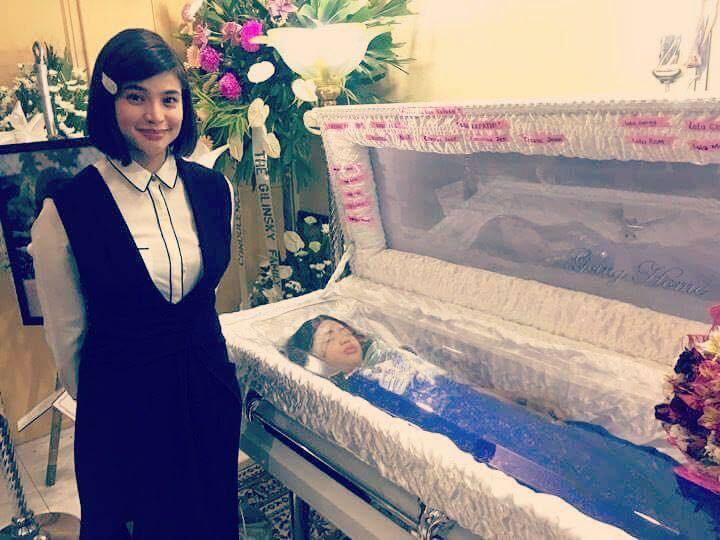 Anne Curtis Immediately Left It’s Showtime To Fulfill The Last Wish Of The Girl Who Died From Leukemia! Anne Curtis is a busy woman. On top of her daily hosting stint in ABS-CBN’s widely popular noontime variety show, It’s Showtime, she is a product endorser and actress. 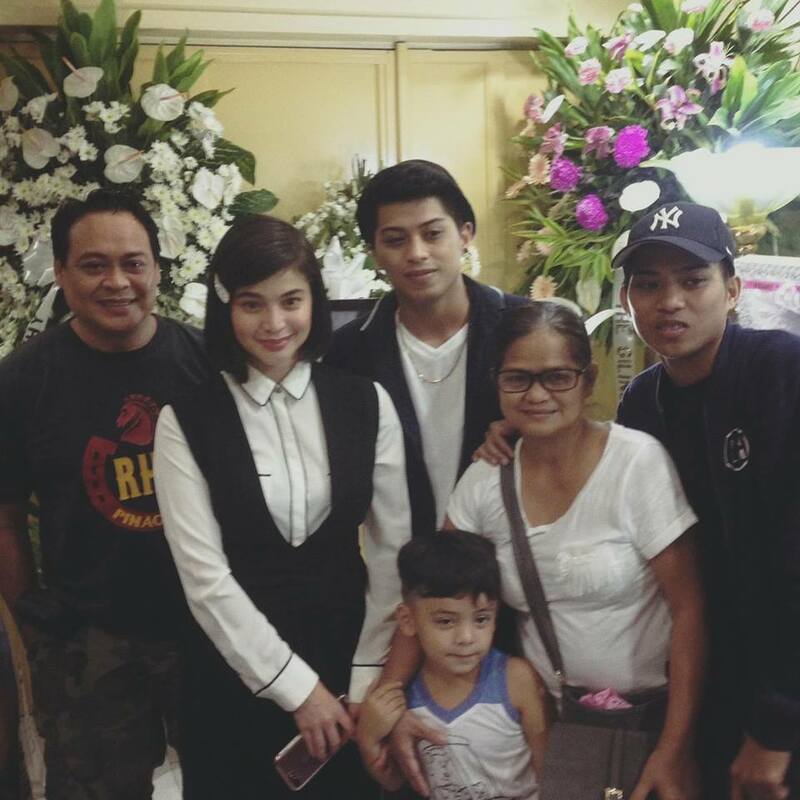 Thus, it must have come as a shocking surprise when Anne herself visited the wake of one of her devoted fans who recently passed away after a long battle with leukemia. Carlota ‘Alot’ Alegre was just like any other teenage girl. She loved going to the beach and idolized Anne Curtis. What set Alot apart from other teenagers was the fact that she was battling leukemia, a type of cancer that affects the blood and/or bone marrow of an individual. Alot’s battle against this painful disease has sadly come to an end earlier this week. 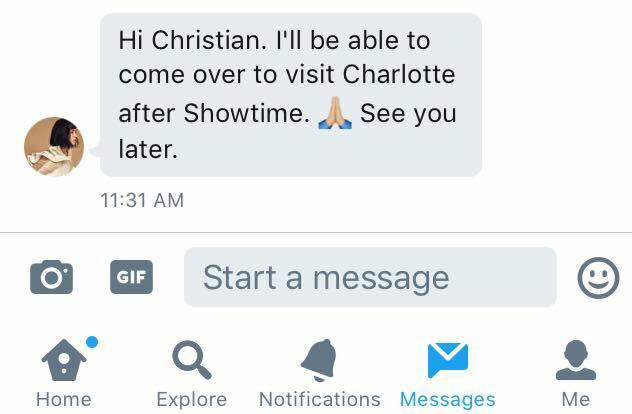 After Alot tragically passed away, her loving brother, Christian, shared a heartwarming story about his dearly departed sister’s last request. 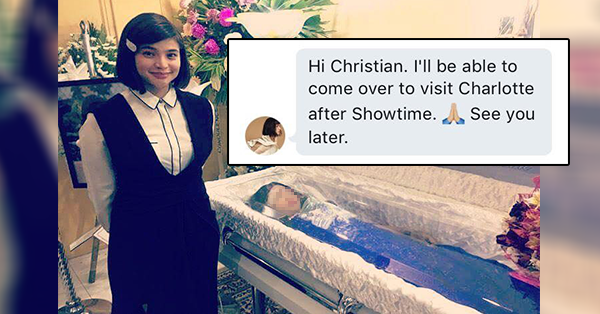 Christian also tried reaching out to Alot’s idol, Anne Curtis, hoping she could make it to Alot’s wake. Sana may chance na madalaw ni Anne Curtis si alot ngayon sa burol nya. Sobrang Idol nya kasi to sobra! Walang naman mawawala kung susubukan, Please share this hanggang sa mapansin ng idol nya! Thankyou guys. Lo and behold, she did. 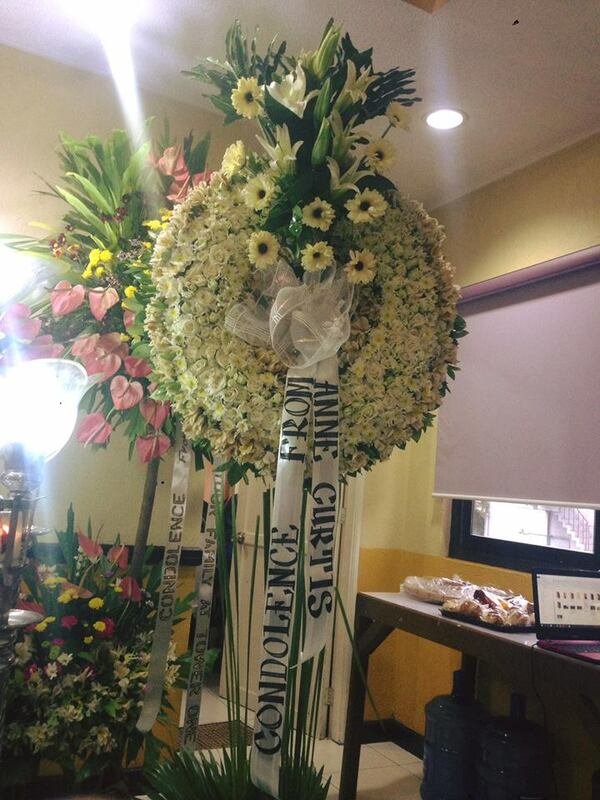 Anne paid a visit and offered her condolences to the grieving family. Anne’s presence no doubt gave Alot’s family some reprieve from the pain of her passing. 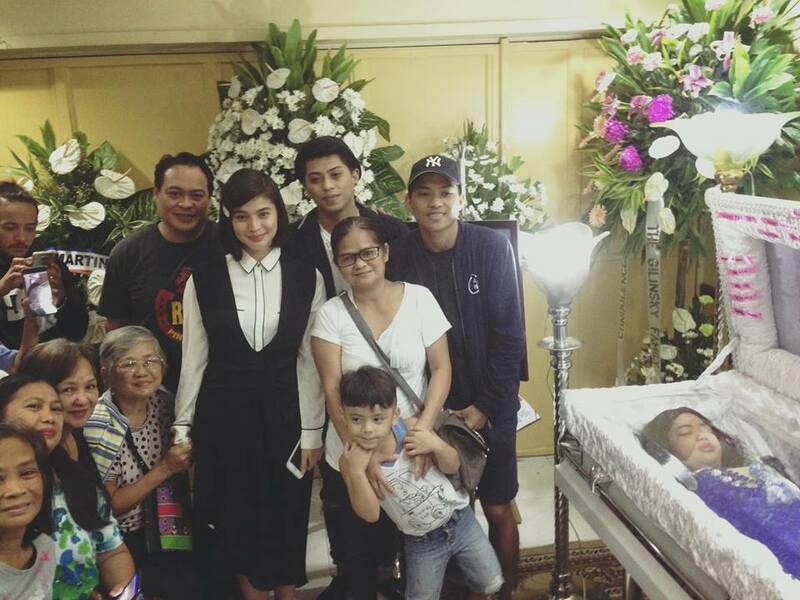 Christian shared a touching post filled with photos of Anne and Alot’s family during the wake. Lord god you're the best!! Anne showed that she truly loves and appreciates her fans. Hopefully, her kind deed helped shine a ray of hope on a grieving family’s solemn moment. What can you say about Anne and her kind gesture? Let us know below and don’t forget to share this on Facebook!